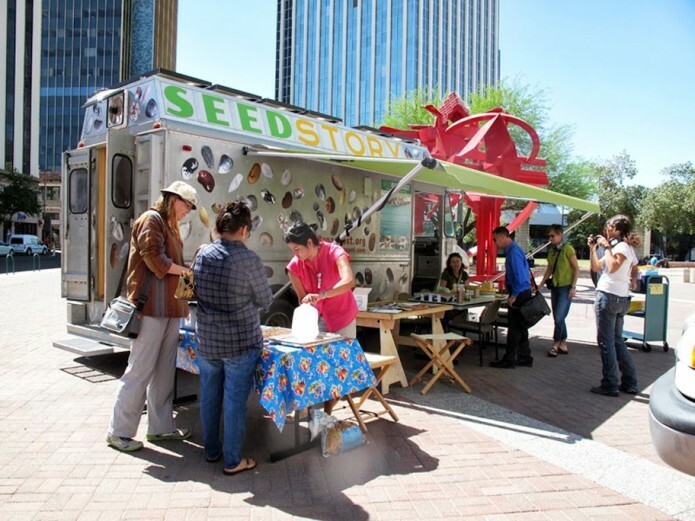 The Public Energy Art Kit will be part of the 516 Arts Downtown Block Party in Albuquerque. 516 ARTS presents our third Downtown Block Party, this year in partnership with Downtown ABQ MainStreet Initiative and the Outpost Performance Space. We invite everyone to this free outdoor event featuring interactive art projects, performances, demos and education opportunities that examine issues of climate change and ways we can make a difference for the future. Topics include solar power, alternative energy, water issues, local farming and food economy.